Please note that this current website does not have a shopping cart. 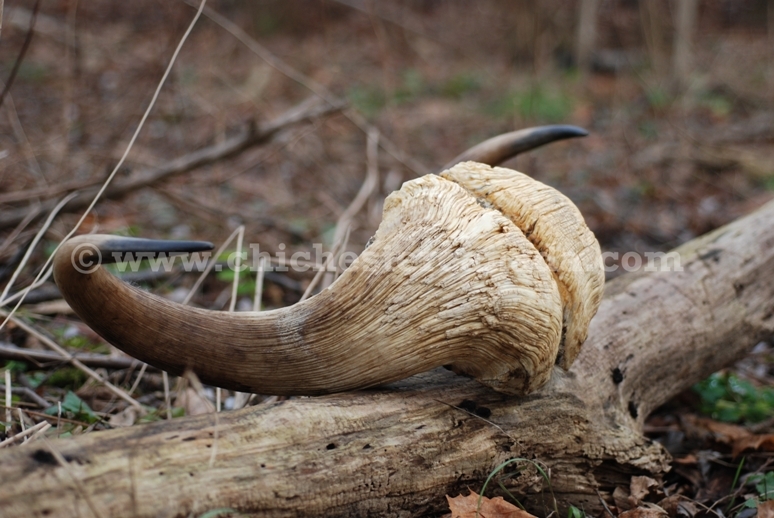 To buy our Musk Ox Skull Caps online, please go to our e-commerce website at NaturalExotics.ca. 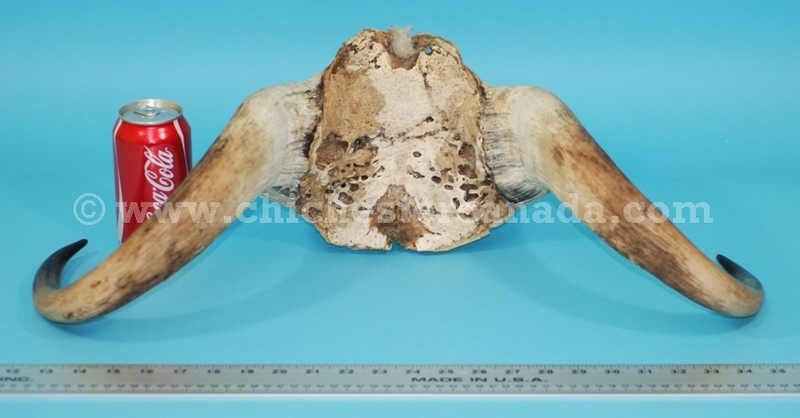 These are real musk ox skull caps. 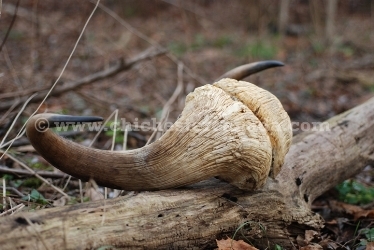 It has two horns and the body of the skull. There are no export controls for this item. Musk ox are not endangered and are not subject to CITES controls.